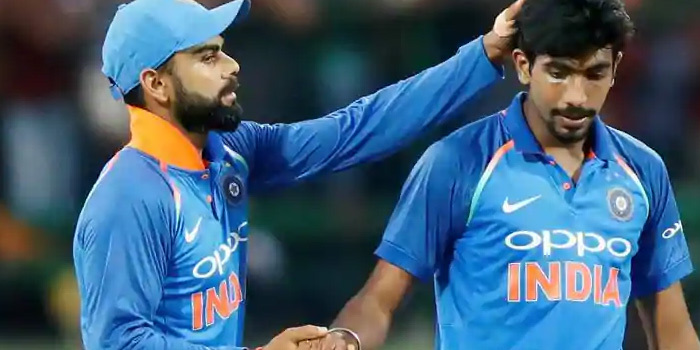 Team India skipper Virat Kohli and lead pacer Jasprit Bumrah have maintained their top position in the latest ICC ODI rankings. Kohli is leading tha charts with 884 points at the top followed by Indian ODI opener Rohit Sharma on 882 points. Shikhar Dhawan is the other Indian in the list with 802 points. 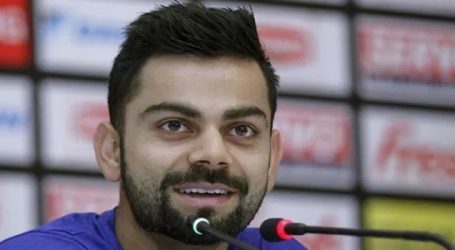 Kohli, recently hit his 24th Test ton as he inspired the Indian team to a record-breaking win against West Indies in Rajkot, The Indian skipper also has 35 ODI tons to his name only behind cricket legend Sachin Tendulkar with 49. Jasprit Bumrah, India’s lead pacer has also maintained his position at the top in the list of bowlers with. 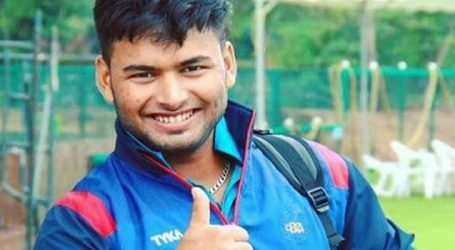 797 points was on top while left-arm wrist spinner Kuldeep Yadav with 700 points is third in the list. Afghanistan lead spinner Rashid Khan with 788 points is second in the list. 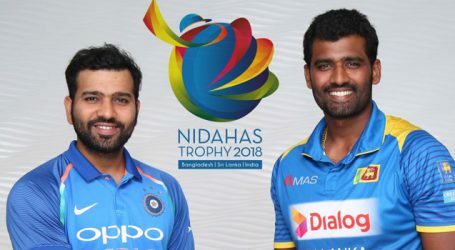 England will have to potentially win the series starting from October 10 against Sri Lanka, failing which there will be a chance for India to regain the top spot is they win the ODI series which follows the ongoing Test series. 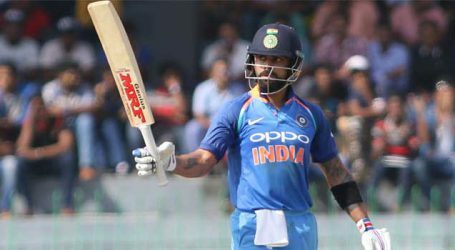 However, if England and India both win their series respectively, India will finish second on the table with 123 points, five short of England’s 128. There is a chance for even Bangladesh to better their rankings. They will need to whitewash Zimbabwe 3-0 in the ODI series to be above Sri Lanka. However, if Sri Lanka manages to whitewash England, they will be placed above Bangladesh.